14 custom made switches with dual color legends: white backlighted text and neutral indicator with green light status. 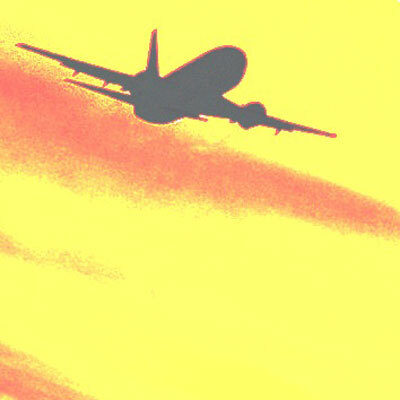 This, like in the real aircraft, allows high visibility only when in active status. 3 round pushbuttons to select CO, ALT INT and SPEED INT functions. Electromagnetic Auto Throttle ARM switch with green led indicator. 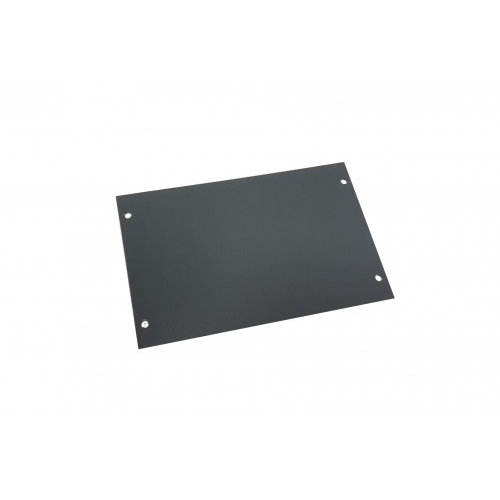 Custom high resolution warm white backlighting frontplate. 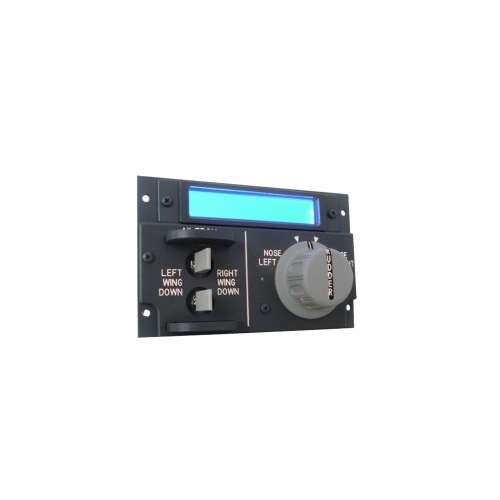 White color LED 7 segment Displays for Altitude, VS, Heading, IAS, Left and Right Course. Aluminium dust-coated knobs (with symbols on course knobs). 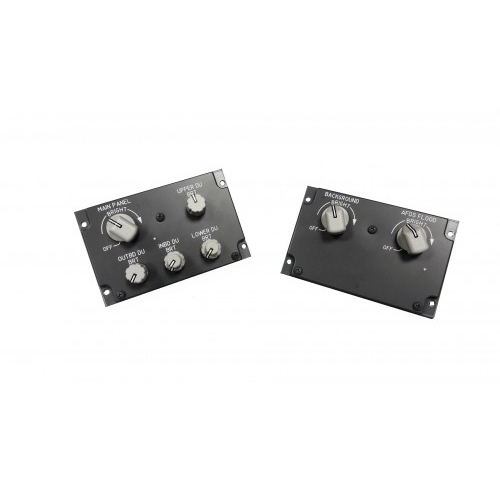 Bank angle selector with high reliability swiss made dual concentric HDG-SEL knobs (10°, 15°, 20°, 25°, 30°). Ambient light sensor for display brightness regulation. 16 bit flash memory technology to upgrade the built-in operating program (for eventual future improvements and expansions). 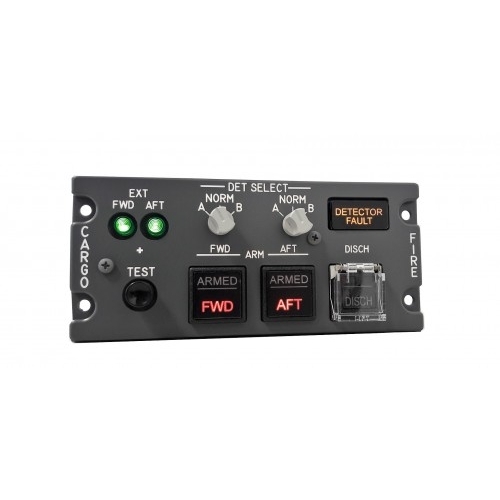 Central unit for daisy-chained connection of Efis selector (Captain and F/O), Mip and radios. Ethernet Interface (Ethernet cable provided), 6Vdc 1A power supply (provided). Internal ethernet bootloader for easy upgrade. Custom high resolution backlighting frontplate. Triple concentric devices for MINS and BARO regulation. RADIO/BARO and IN/HPA are two positions 60° index rotary switches. 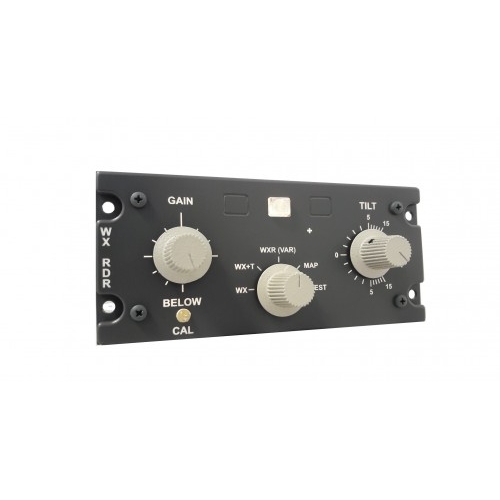 MINS and BARO regulation (middle knobs) are real as in the aircraft. RST and STD pushbuttons (inner buttons) have a separate shaft to guarantee a correct label orientation. Double concentric devices for the MODE and RANGE commutators. MODE and RANGE commutators (outer knobs) are respectively 4 and 8 positions 30°index. TFC and CTR pushbuttons (inner buttons) have a separate shaft to guarantee a correct label orientation. Fixing clamp and 5 pole connection cable lenght ( 70 cm - provided). 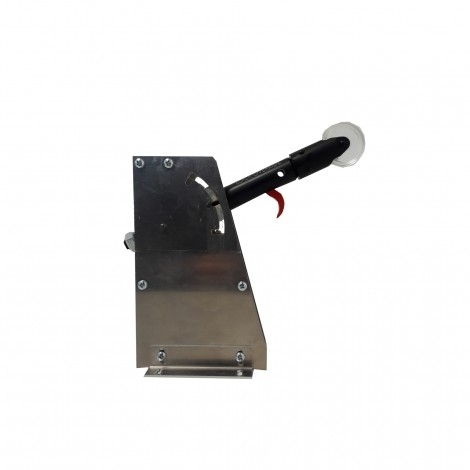 Electromagnetic disengage Auto Throttle ARM switch. 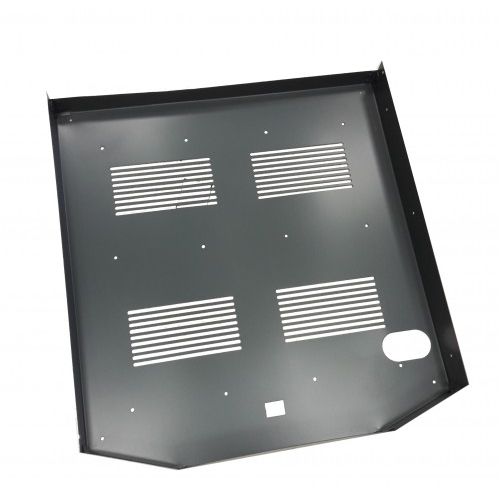 Custom high resolution Warm white backlighted frontplate. Aluminium powder-coated knobs (with symbols on course knobs). 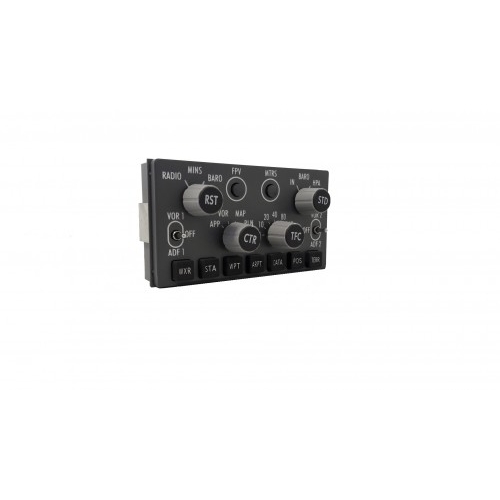 Dual concentric HDG-SEL knobs with 5 positions BANK ANGLE limit selector (10°, 15°, 20°, 25°, 30°). 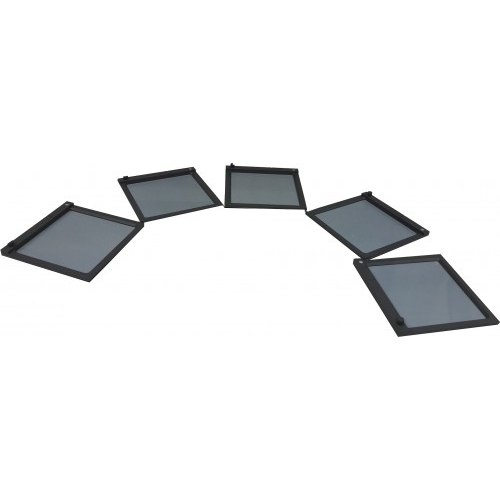 External or internal display and backlight brightness regulation. Custom Warm white backlighted frontplate. 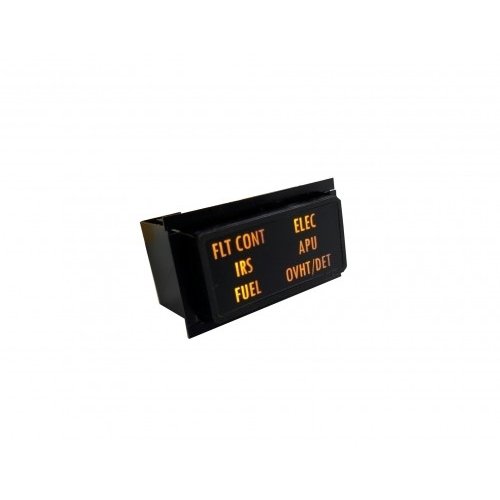 Yellow digit to displays Altitude, VS, Heading, IAS , Left and Right Course. Knobs with symbols on course (both), heading and altitude. Custom MAP buttons with backlighted text. Fixing clamp and 5 pole connection cable ( 70 cm provided ). RADIO/BARO and IN/HPA selection ( push and rotate simultaneously). 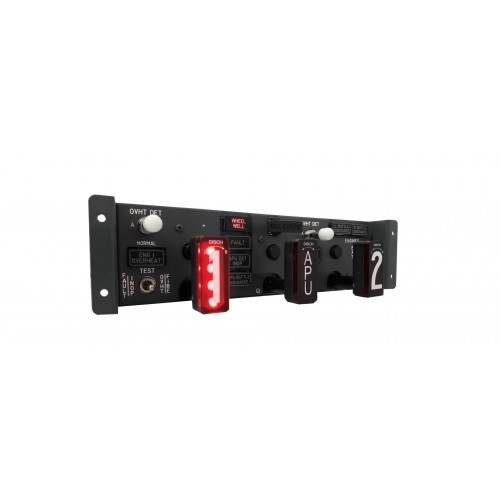 Plug & play system to connect directly to the MIP structure. Frontplate with warm white backlight. Guarded position ( pull and rotate) to set Autobrake "MAX" position. Working FLAPS Gauge with 2 indipendent needles to show Left and Right position. 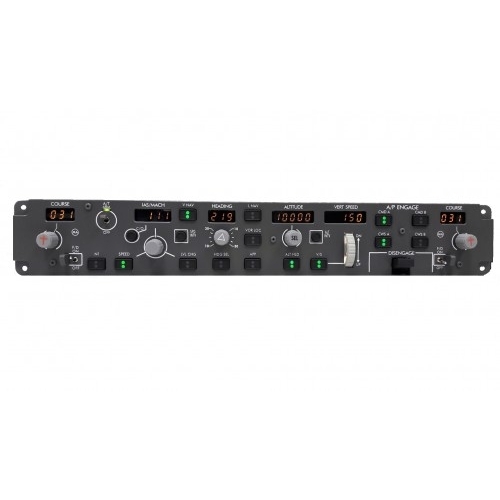 Lower Panel with single and dual concentric potentiometer. Compatible with Flight Simulator X, Flight Simulator Steam Edition, Prepar 3D (V1, V2 and V3), Project Magenta, PROSIM737, PMDG737NGX, iFly737, LVLD767, xPlane. 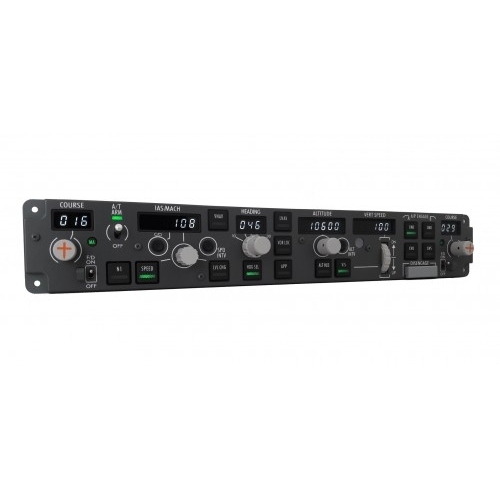 MIP737ICS2 is an expansion module and requires MCP737EL or MCP737PRO/PRO2 to operate. Guarded position ( pull and rotate ) to set Autobrake "MAX" position. Compatible with Flight Simulator X, Flight Simulator Steam Edition, Prepar 3D ( V1, V2 and V3), Project Magenta, PROSIM737, PMDG737NGX, iFly737, LVLD767, xPlane. 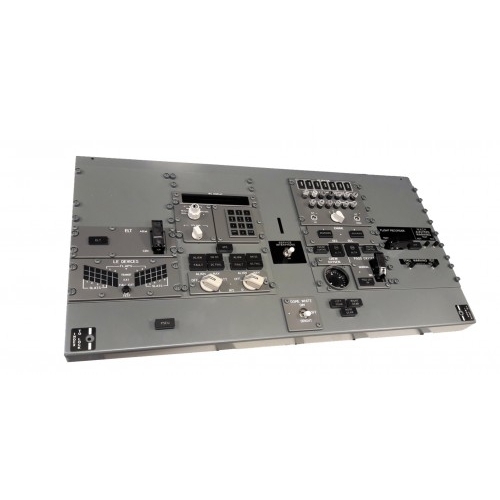 MIP737ICS2 is an expansion module and requires MCP737EL or MCP737PRO to operate. SIDE board with CP and FO Warnings and SIXPACK. Plug & play module that allows to connect the glareshield warnings. Flat cables to connect the warnings are provided. 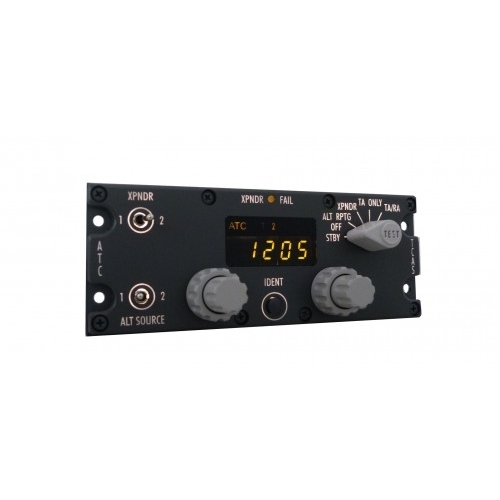 SIDE737 is an expansion module and requires MCP737EL or MCP737PRO/PRO2 to operate. 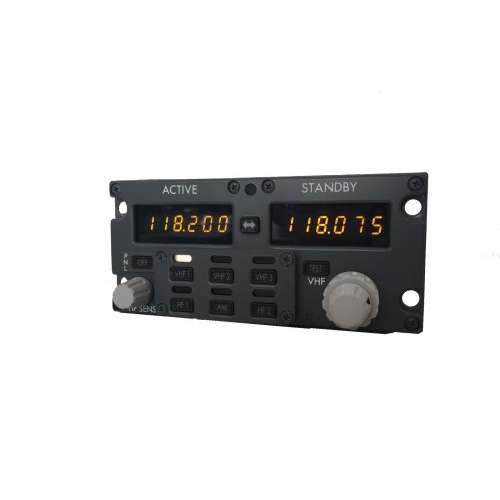 SIXPACK recall annunciator for CP side (Common Anode) - NOT SUITABLE for MIP737SE connection. 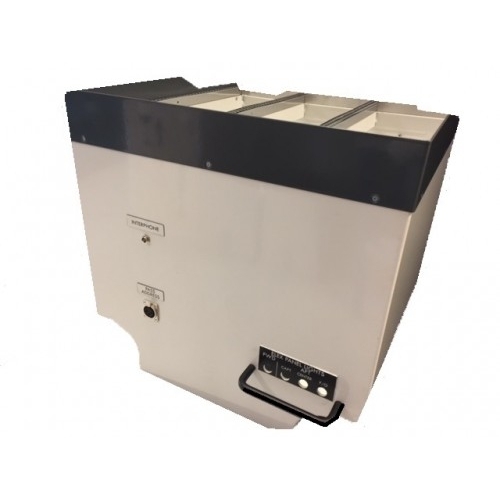 SIXPACK recall annunciator for FO side (Common Anode). NOT suitable for MIP737SE. 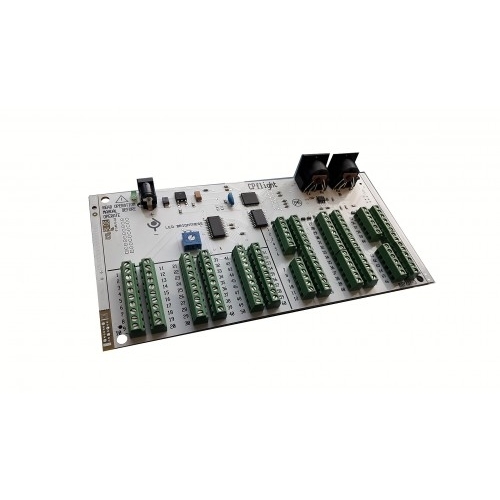 Full aluminium anosided sixpack recall annunciator with 1 mt cable provided to your MIP737SE or interface board. 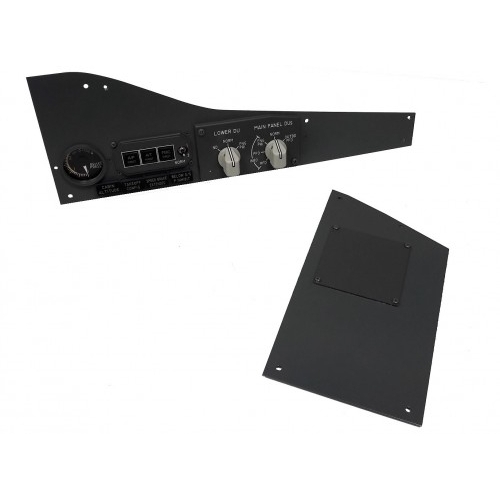 COMPATIBLE WITH MIP737SE. 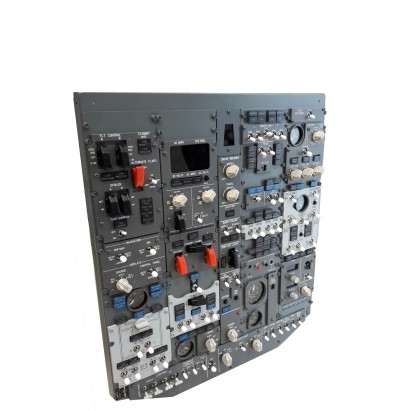 Full scale replica of Boeing 737 OVERHEAD FWD PANEL. 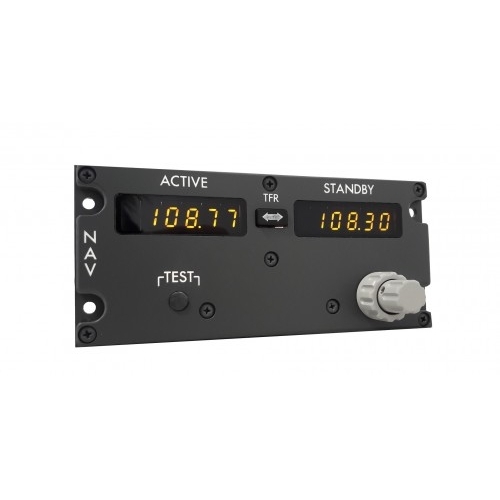 OVH737FWD is supplied with all the gauges. Displays: FLT ALT and LAND ALT yellow digit. 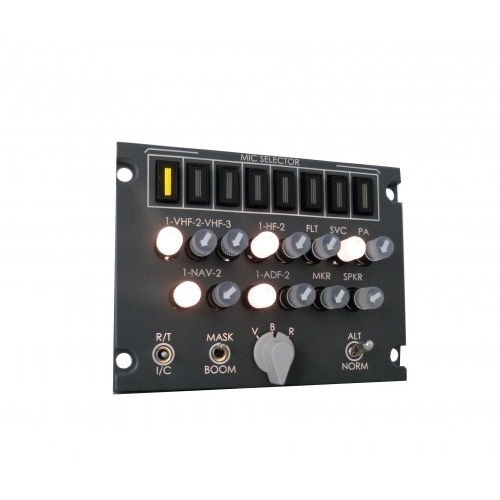 DVM display with green digit. 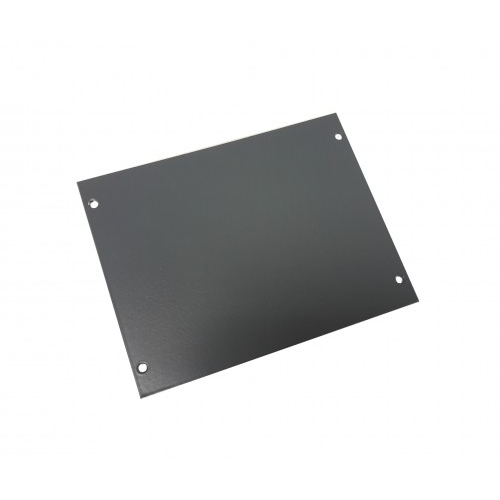 Display characteristics: LED 7 segment. 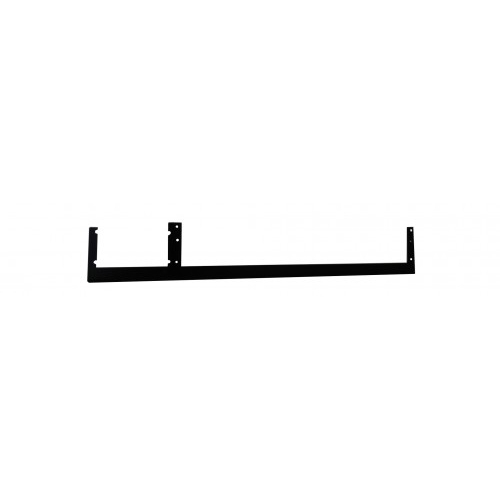 Digit height: 0,3" (7,6 mm). 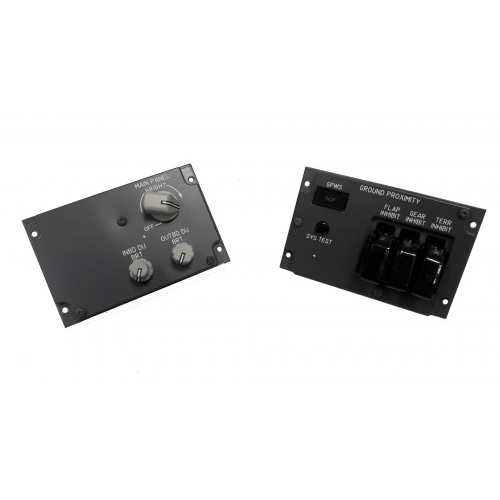 2 encoders to set FLT ALT and LAND ALT. 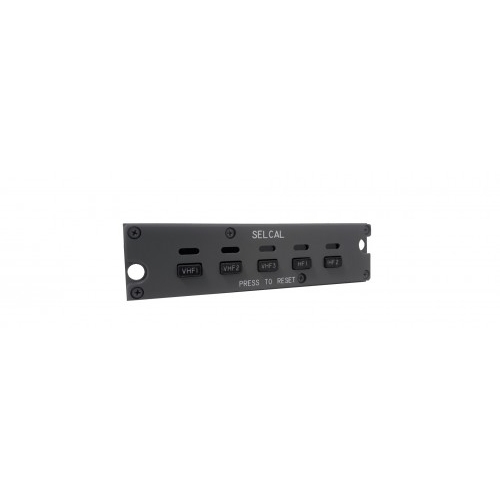 High reliability switches with locking lever (where required). Full scale replica of Boeing 737 OVERHEAD AFT PANEL. OVH737FWD comes provided with OXI gauge. 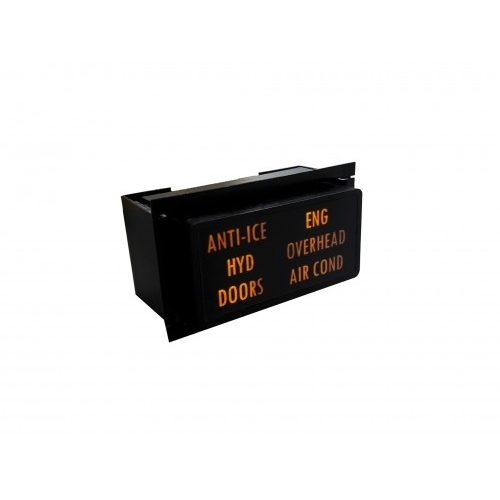 The OVH737AFT is an extension of OVH737FWD panel and requires OVH737FWD to work. 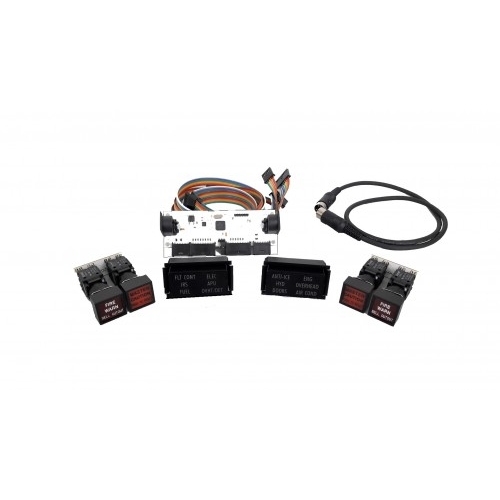 The package includes also 12V 2A power supply adapter, 3 mt. long HDMI cable, fixing fastners kit and 1 mt 5 pole cable. 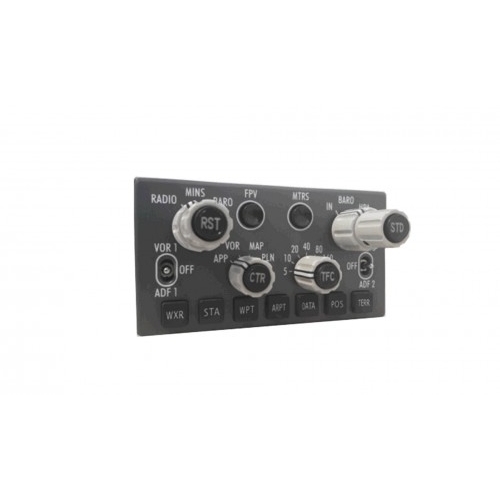 • High quality dual concentric encoders with custom made knobs for the frequency selection. 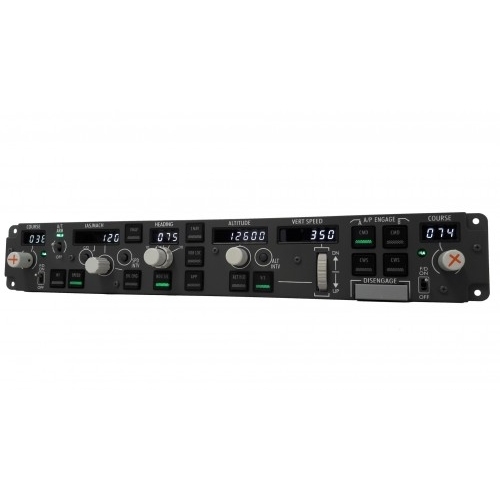 NAV737 is an expansion module and requires MCP737EL or MCP737PRO/PRO2 to operate. 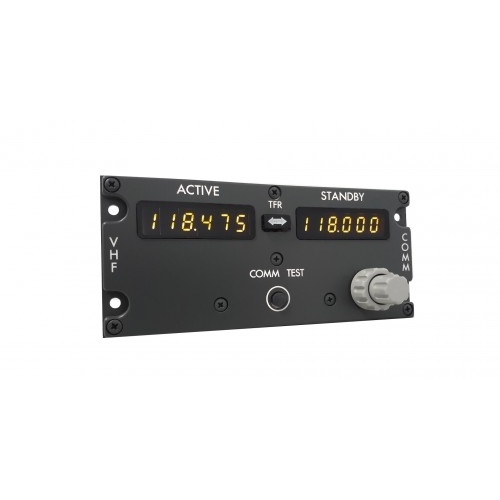 VHF737 is an expansion module and requires MCP737EL or MCP737PRO/PRO2 to operate. 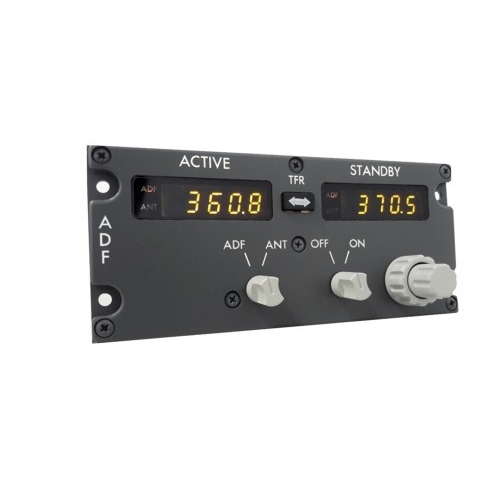 ADF737 is an expansion module and requires MCP737EL or MCP737PRO/PRO2 to operate. Frequency, STBY and IDENT functions compatible with IVAO. 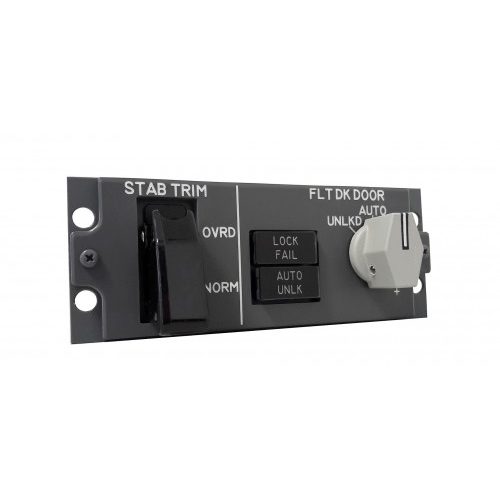 TRIM737 is an expansion modules and requires MCP737EL or MCP737PRO/PRO2 to operate. Compatible with Flight Simulator X, Flight Simulator Steam Edition, Prepar 3D ( V1, V2 and V3), Project Magenta, PROSIM737, PMDG737NGX, iFly737. 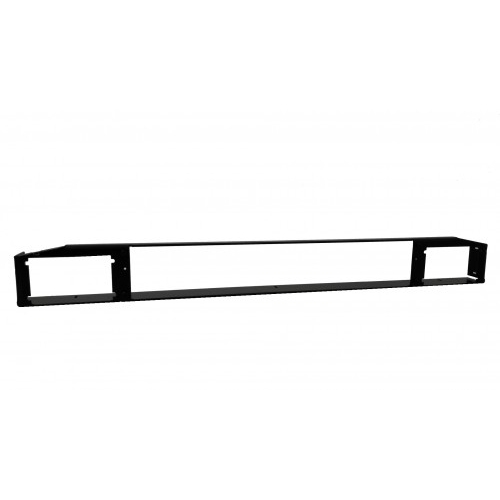 Please check our section "Technical and documents". 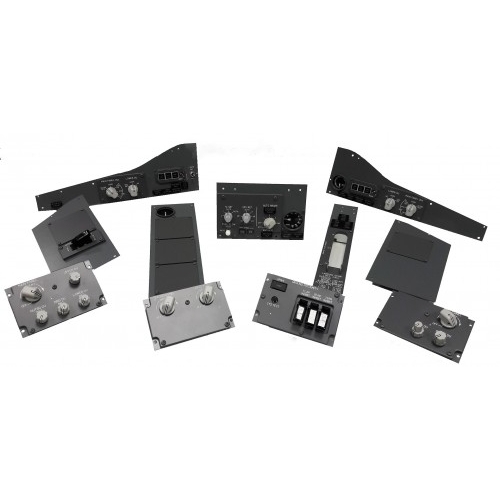 1 high quality locking lever, 1 R/T- I/C 3 position momentary switch, 1 ALT/NORM 2 position switch, 1 VBR 3 position rotary selector. Direct daisy-chain connection to MCP737 through single 5 pole cable (70 cm provided). ATTENTION: WXR737 REQUIRES CRG737 TO OPERATE! 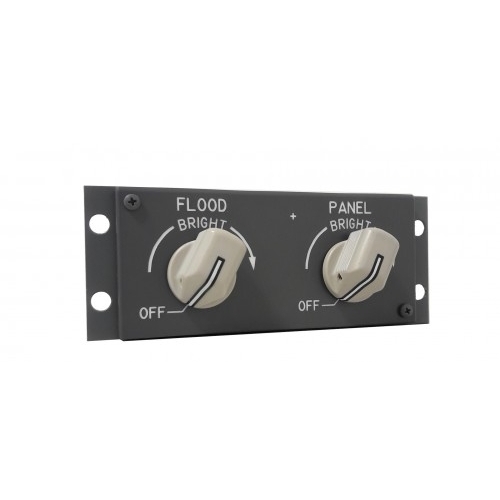 1 Knob for the eventual FLOOD (on the dedicated terminal block). Works with all CPflight MCP versions. 2 annunciators, "LOCK FAIL"- "AUTO UNLOCK"
1 three positions commutator, "UNLOCKED"- "AUTO"- "DENY"
1 flat cable (integrated) used to connect to the BRT737NG panel. 1 flat cable (integrated) to connect SELCAL panel to the BRT737NG. 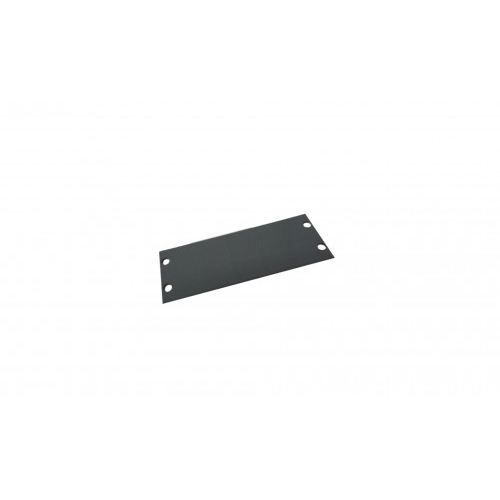 Desktop bracket for MCP737 + Left EFIS selector. 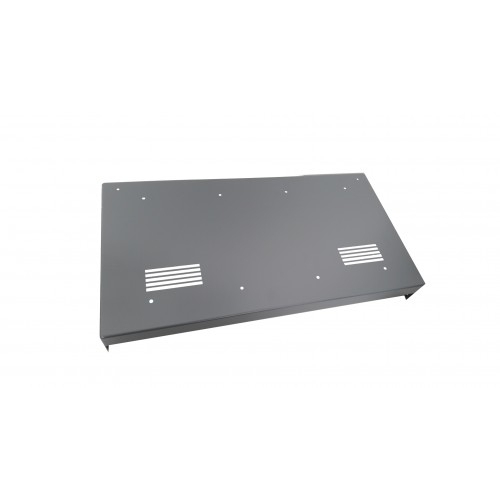 Pedestal Bay case for RADIO modules.